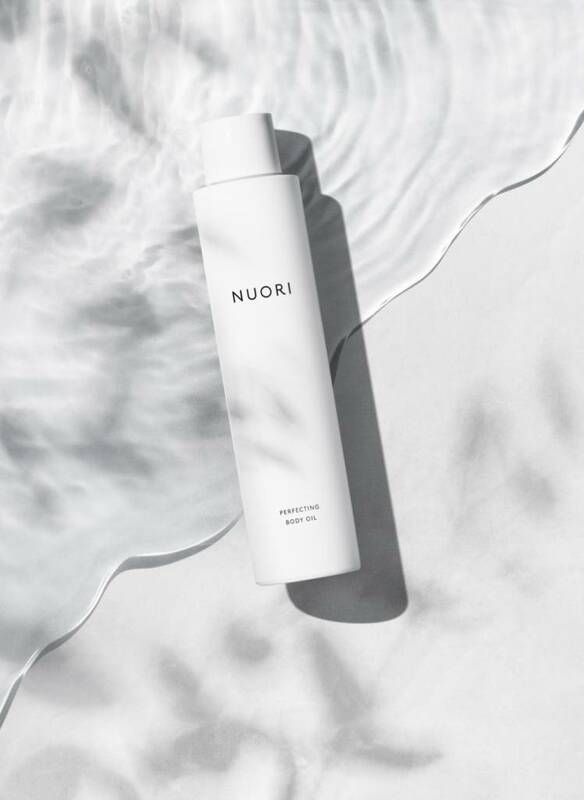 A delicately scented, luxurious body oil from NUORI, to deeply nourish and illuminate the skin. Carefully formulated to match skin’s natural lipid balance, the oil is easily absorbed, leaving the skin soft with a silky sheen. Organic rosehip oil regenerates the skin, and together with vitamin E, offers antioxidant protection. Grape seed, apricot kernel and avocado oils, naturally rich in essential fatty acids, replenish moisture levels and restore a healthy glow.